One of the best things about working from home is the myriad of creature comforts within reach. Counteract potential distractions by making your home office a specific space where you can focus. 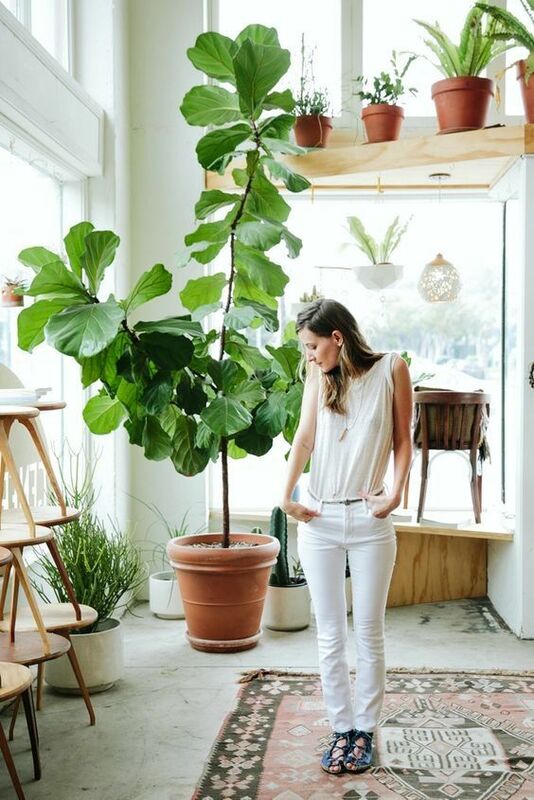 Keep the space well-organized so that the space encourages regular meditation and bursts of creativity. Here are some of our favorite spaces and easy DIY projects for customizing one of the most important places in your home. If you’ve read our Feng Shui overview article, you know of the power of manifestation. 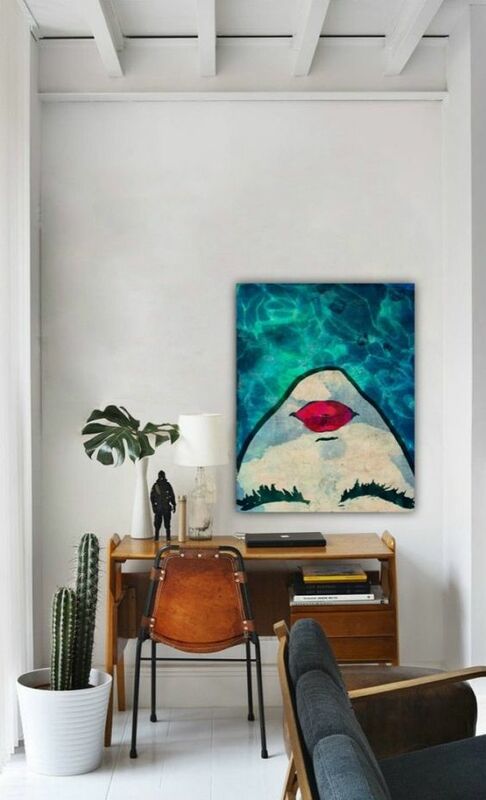 Place art and photography in your home office that represents your dreams for success. Brand your space with images and decor that reflect the image you want for your business and personal aspirations. If you can dream it, you can do it! One of the most important parts of your day should be regular time-outs. 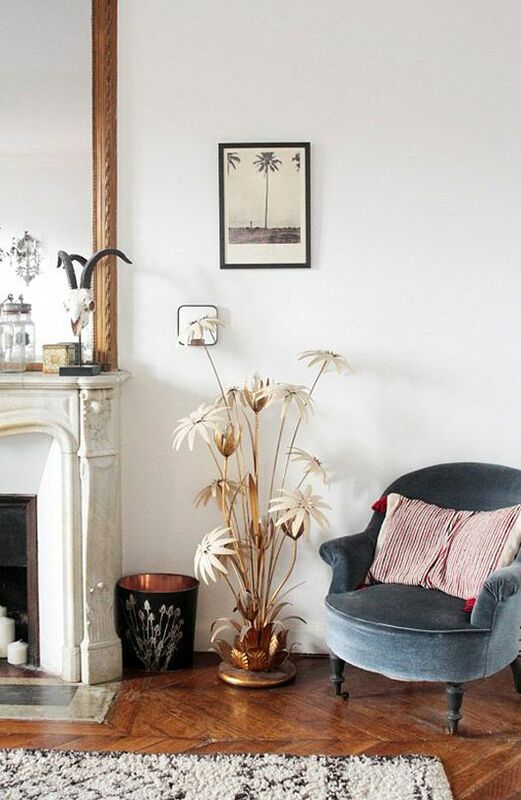 A comfortable rug or a couple of cushions are home office necessities. We have learned how 5 minutes of meditation can make you more productive and encourage creative thinking. If you’re a subscriber to Feng Shui, consider placing your work space in the Wisdom and Knowledge center. A home office placed in the front left corner of your home is ideal for those seeking higher education or inner study and growth. Use earth elements and items that harnesses mountain energy. Globes and maps of the world are also ideal in this area, as well as items in dark blue or green. 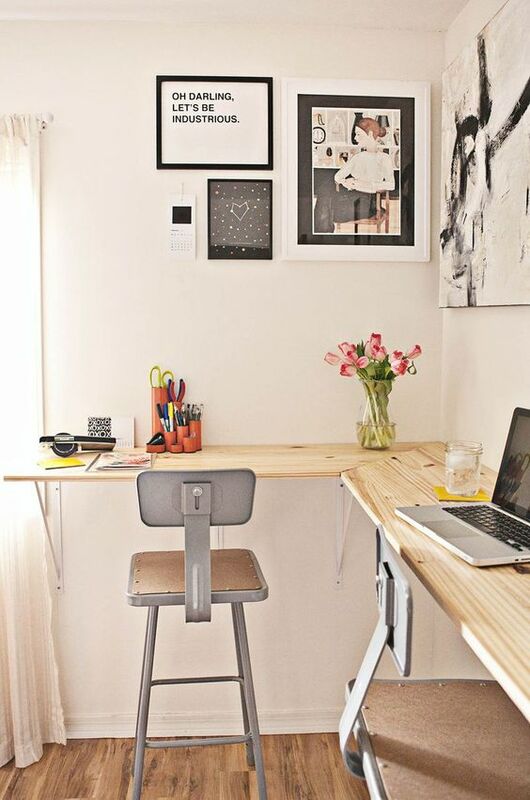 Desks tend to be clutter collectors and keeping them clear and organized is easy with a few simple ideas. 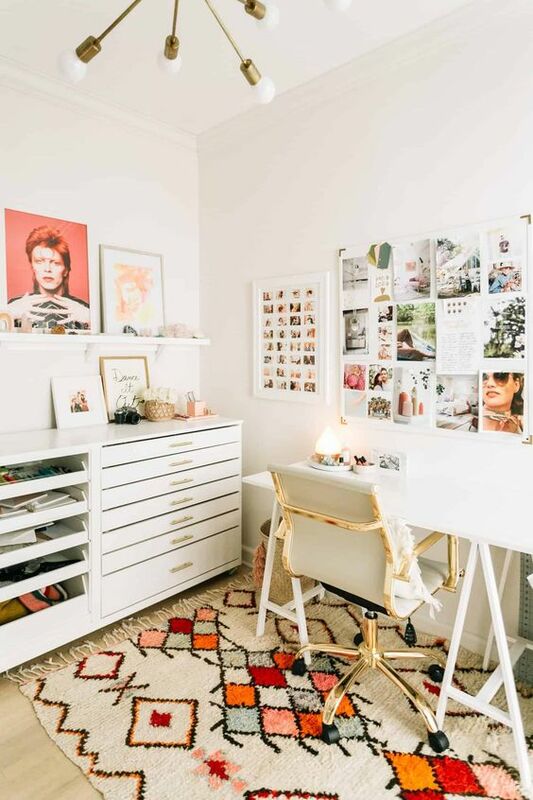 Get creative with containers and pretty up your home office with items you already have on hand. 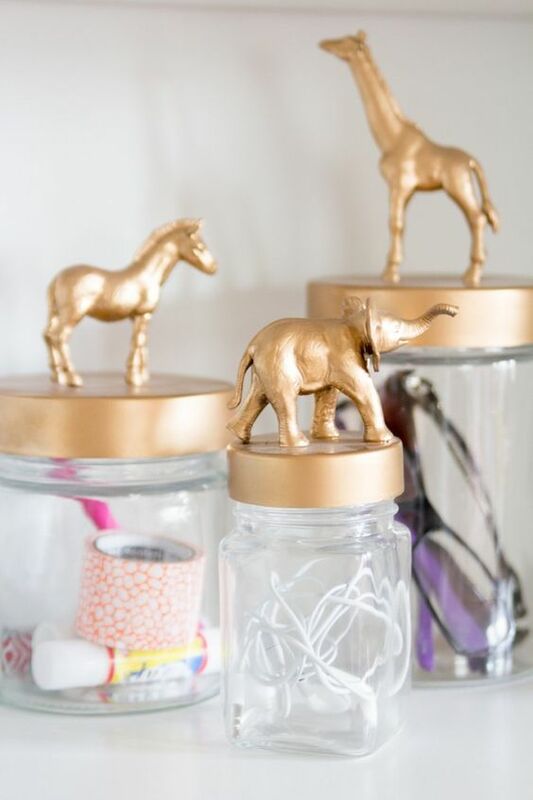 We love the way Amanda Risius leverage Hobby Lobby and a little creativity to customize containers with safari charm. Check out her DIYand create fun containers of your own! We love the gold tops and these are perfect for freeing up drawer space for paperwork. 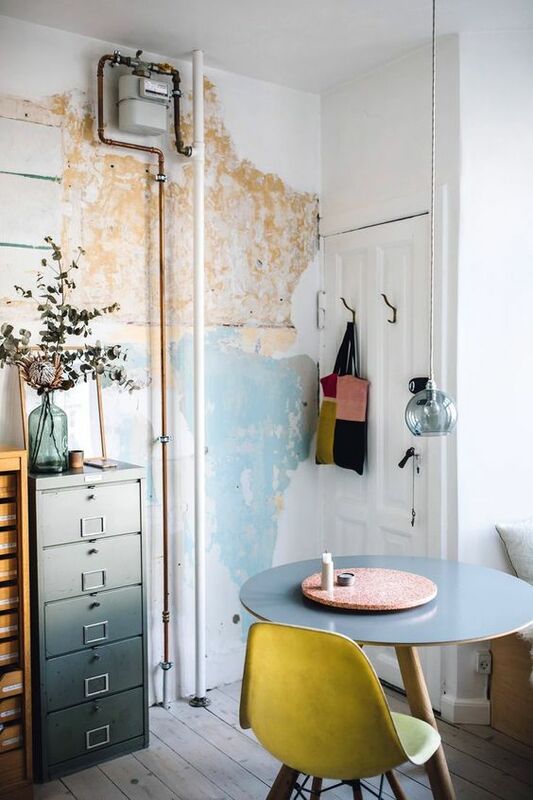 Take a look at our ideas for creating nooks and creating a little work space in an unused corner of your home. 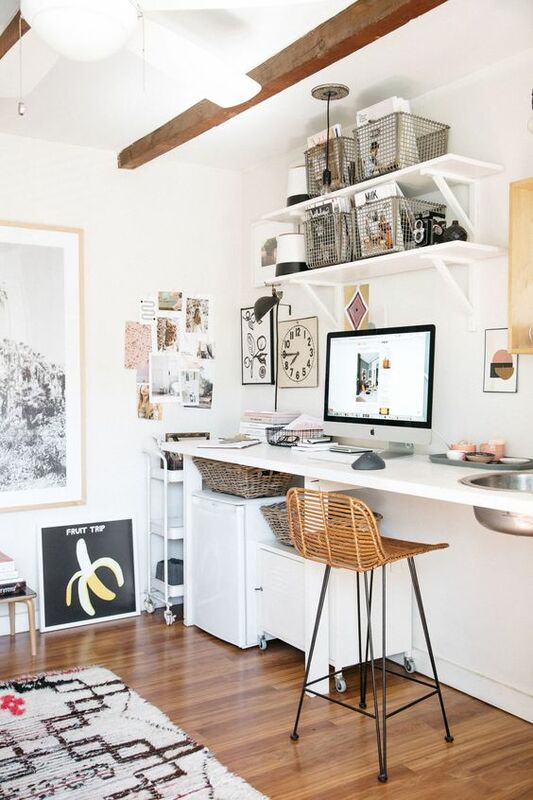 Use open shelving and peg boards that maximize the space of your little home office nook. We love organizing shelves with baskets and bins. A place for everything and everything in its place! We mentioned earlier that a meditation space is a welcome guest in any work environment. 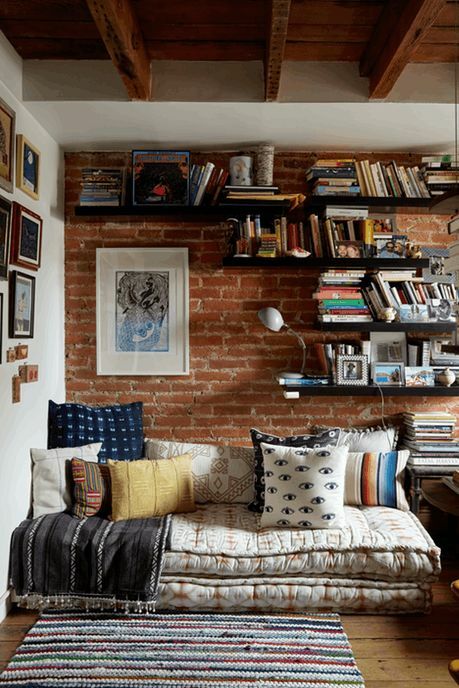 Add a comfy seating area in your home office where you can do your reading or studying. No need to spend hours hunched over desk when easy seating (like these Ruthie Velvet Floor Pillows) exists in the world. If you just need a little space to check email or pay bills, you might not need an additional piece of furniture in your home. Create a simple home office by building an easy standing desk with a couple of pieces of pine board and a few shelf brackets. A Beautiful Mess has a standing desk DIY that gives plenty of desk space while leaving the rest of the room free and uncluttered. 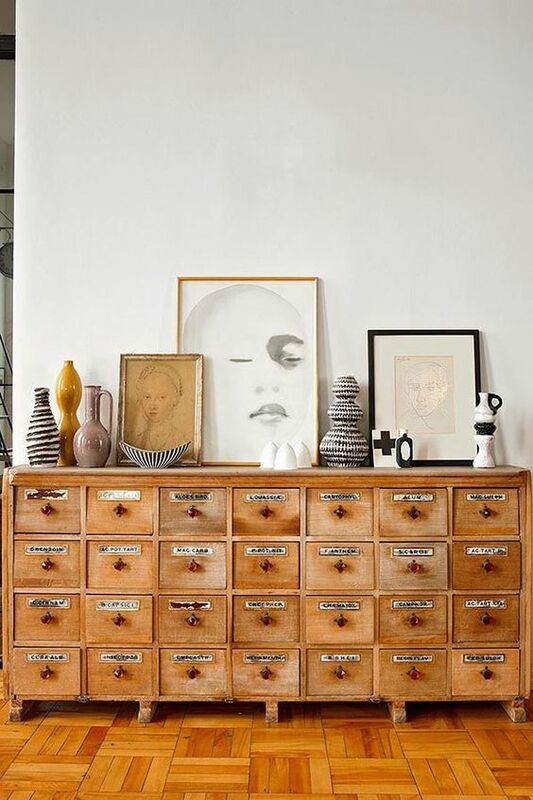 You can never have too many drawers. 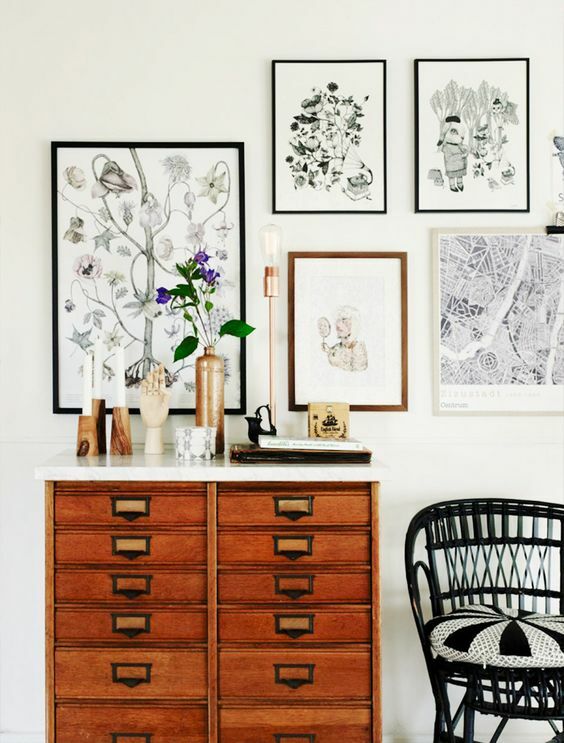 Scour vintage stores and flea markets for creative ways to add more drawer space to your home office. We love old library card holders and apothecary cabinets especially! 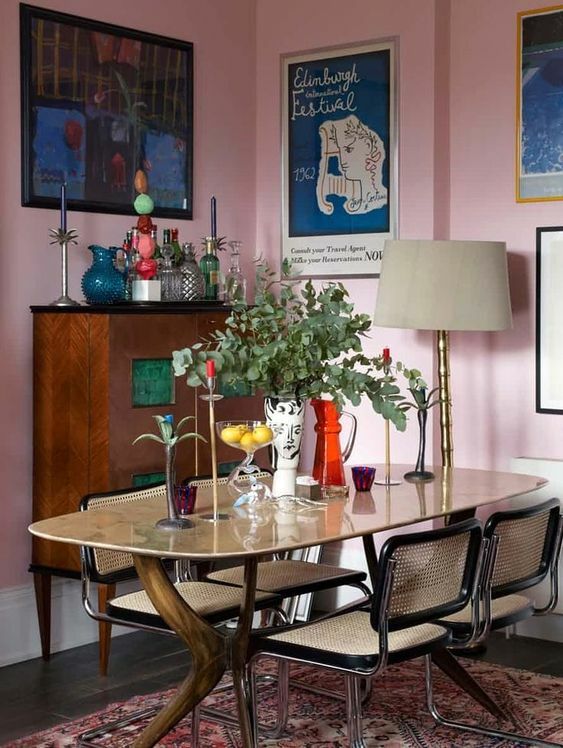 No matter what you need this space to do, it should scream personal style. Add personal touches to your home office that inspire you and invite you to produce your best work. Adding space to learn comfortably and create productively pays back in spades! 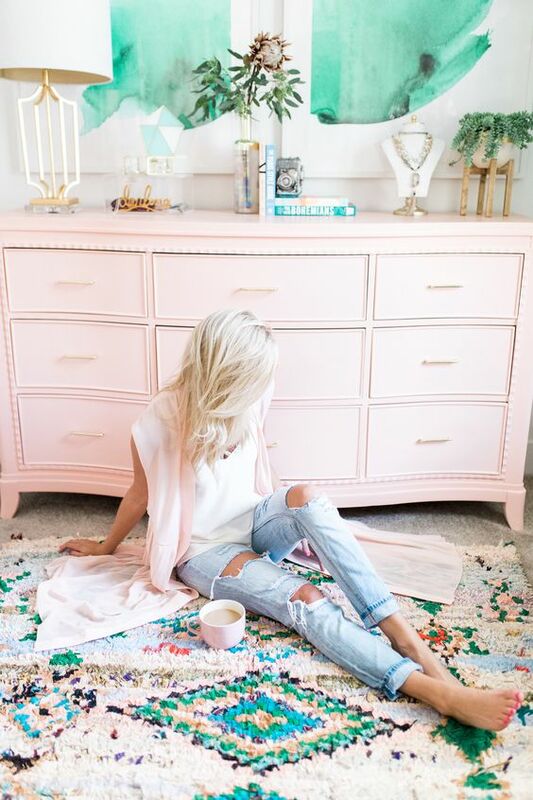 Love the beautiful rugs in this piece! I have an apothecary chest that I keep all of my sewing stuff in. The little drawers are just the right size for fabric scraps, needles and thread.